The Mattoon Chamber of Commerce Annual Dinner is in celebration and gratitude of our member businesses. The Annual Dinner is your chance to meet and greet the newly appointed Chamber Board Executive Committee and current board of directors. 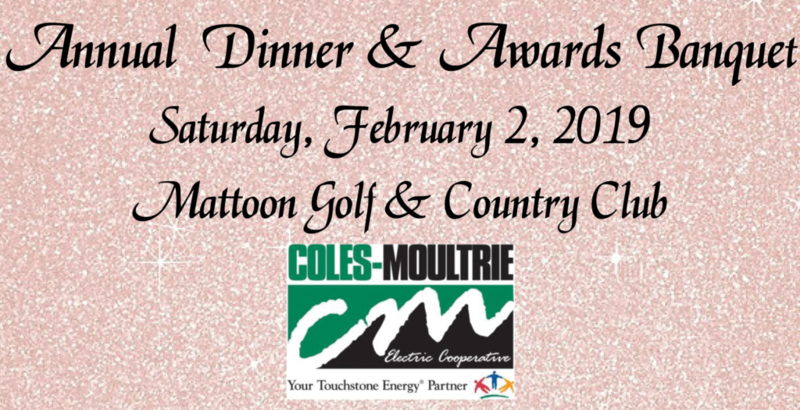 We also have the honor of announcing and awarding the Mattoon Citizen of the Year and the Small Business of the Year.